Hi! 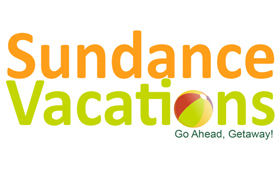 We're Sundance Vacations, a leading provider of wholesale travel packages. Get connected to Sundance Vacations on LinkedIn. Like Sundance Vacations On Facebook and follow Sundance Vacations on Twitter.